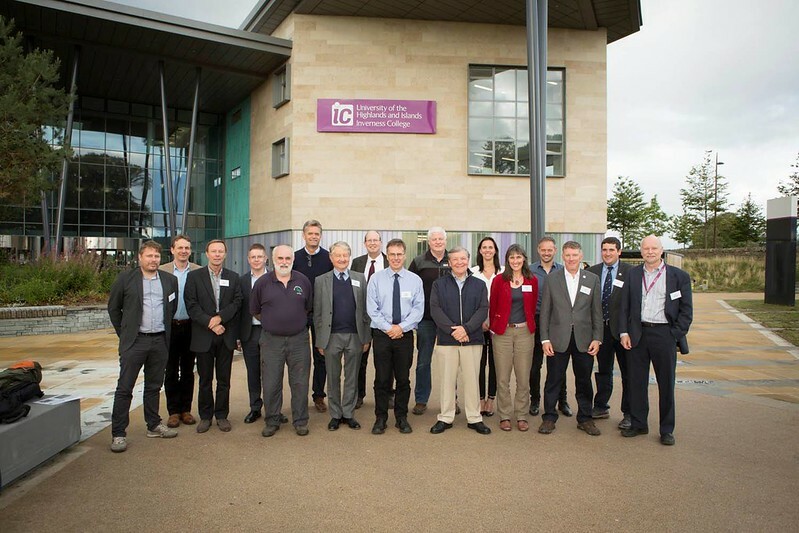 60 people attended the two day Conference at Inverness Colelge UHI and enjoyed a series of informative and stimulating talks and a three course Conference dinner with Neen Mackay providing an entertaining after-dinner speech. Day 2 of the Conference also addressed potential pink salmon issues in our rivers. Many thanks to sponsors Sainsbury's who provided drinks for the pre-dinner drinks reception, Culligran Estate and SSE.